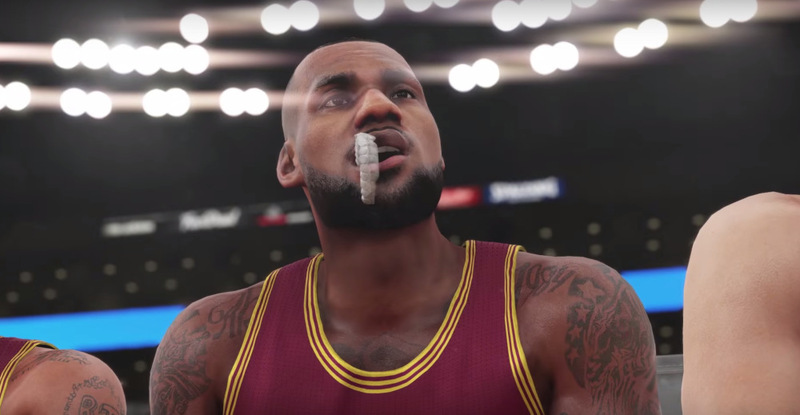 2K Sports, the developers of NBA 2k17, have some exciting news for NBA game fans. It was announced that 2K have plans of returning All-Star More to NBA 2k17. These are great news as the latest version of the game, NBA 2k16, had a lack of unique event. Also, it didn’t have such technology to improve graphics and movements as we have today. It would be an ideal time to add All-Star mode to the game as Kobe Bryant’s last year’s team will be included in it. 2K could even make All-Star a permanent mode for their NBA 2k games as many fans would definitely want that. And with today’s technology 2K can make the best All-Star mode than ever before. While waiting for more news, check out NBA 2k17 New Images Released. 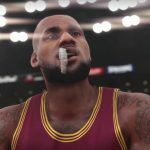 To see what new features NBA game fans are willing to see in the upcoming game, check NBA 2k17 Wishlist. Tell us, what new modes you want to be added to NBA 2K17?